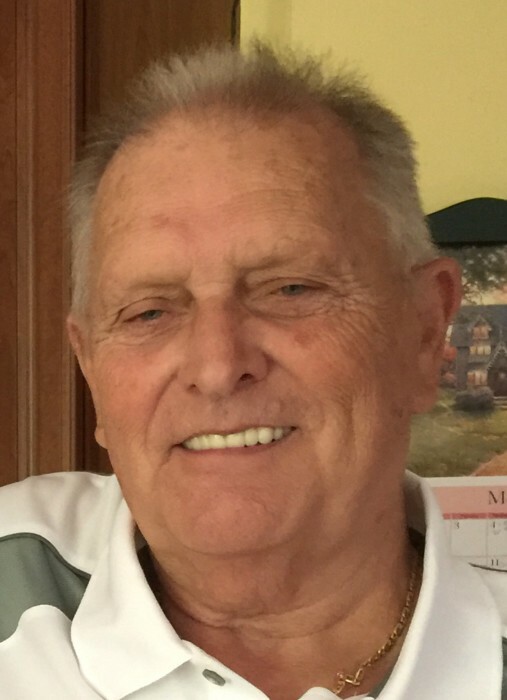 Dunnellon, Florida - Robert "Bob" V. Werthmuller, 77, passed away in the early morning hours of Friday, April 5, 2019. Bob was born in Staten Island on June 22, 1941 to the late Theodore and Grace (Roettger) Werthmuller. After graduating from Monsignor Farrell High School Bob enlisted in the United States Army from 1958 until 1961 and worked on radar tracking systems at White Sands Missile Range, New Mexico. Upon his discharge from the Army Bob returned to Staten Island and married Donna Kempf. He worked at AT&T as a financial analyst while he and Donna raised their three children. Bob also volunteered as a member of the Manville-Hillsborough Elks Lodge #2119. In 1991, after retiring from a 30 year career at AT&T, Bob and Donna moved from New Jersey to Florida. In his retirement years Bob enjoyed travelling, working around the house and, most of all, spending time with his grandchildren. On Sundays Bob worshiped at Saint John the Baptist Church in Dunnellon with his daughter or Meadowbrook Church in Ocala with his son. Bob will be greatly missed by his family and friends, but we believe he is fully alive in his new heavenly home with his Lord and Savior. Bob is preceded in death by his older brother, Theodore Werthmuller and his sisters, Margaret Hines and Grace Corson. Those left to cherish Bob's memories are his wife, Donna Werthmuller, his children, Gregory (Maureen) Werthmuller, Judi (Tim) Aamland, Jeff (Robin) Werthmuller, his grandchildren, Erik Aamland, Sean Aamland, Kelsey Aamland and her fiancé, Nick Gaetano, Ryan Werthmuller, Michael Werthmuller, Christopher Werthmuller, Patrick Werthmuller, Gregory Werthmuller, Brandi DuCoeur, Trey DuCoeur, Caitlin (Andy) Jackson; his great grandchildren William DuCoeur IV, Brantley Coody, his sister in law, Cleo Werthmuller and his best friend Chico. A memorial service for Robert will be offered in his home state of New Jersey. Date and location to be provided at a future time.